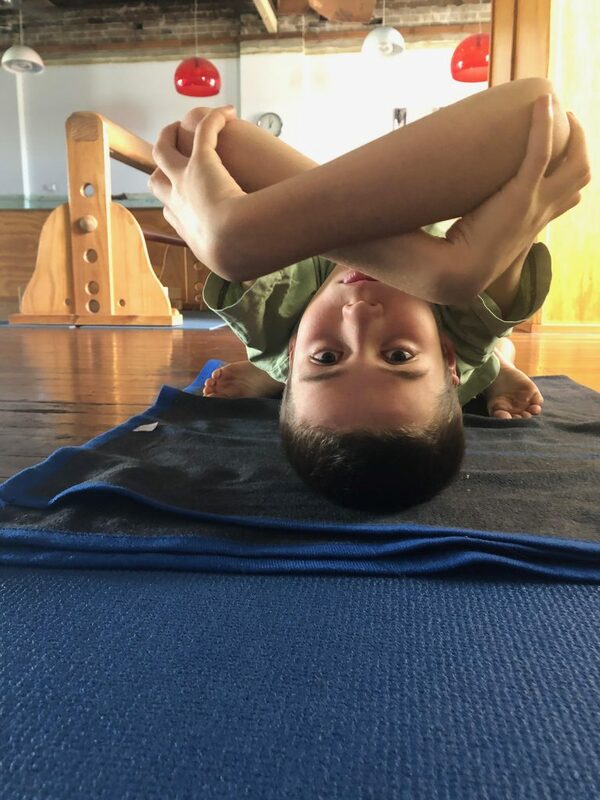 At Marrickville Yoga Centre our Yoga For Kids course is a dynamic, spontaneous and creative way for children to move, relax, and meet friends. Children love movement – it is natural for them – and Yoga for Kids is ideal for children to learn about their bodies and themselves. strengthens mind body connection and teaches compassion and kindness. Our Yoga for Kids class is held during Winter School Terms, on Saturdays 2pm-3pm. Suitable for ages 6 – 14 years, classes are split into two groups of 6 – 10 & 11 – 14 years. Purchase and payment for casual classes or the term special offer can only be made at The Centre.